Gold Coast Doulas offers your family a perfect combination of night nanny, baby nurse, and postpartum recovery expert for all of your postpartum needs. As you embark on the post birth journey of finding your “new normal”, Gold Coast Doulas will be riding the wave right beside you. With a focus on flexibility, our Postpartum & Infant Care Doulas are expertly trained, background checked, insured, and immunized. 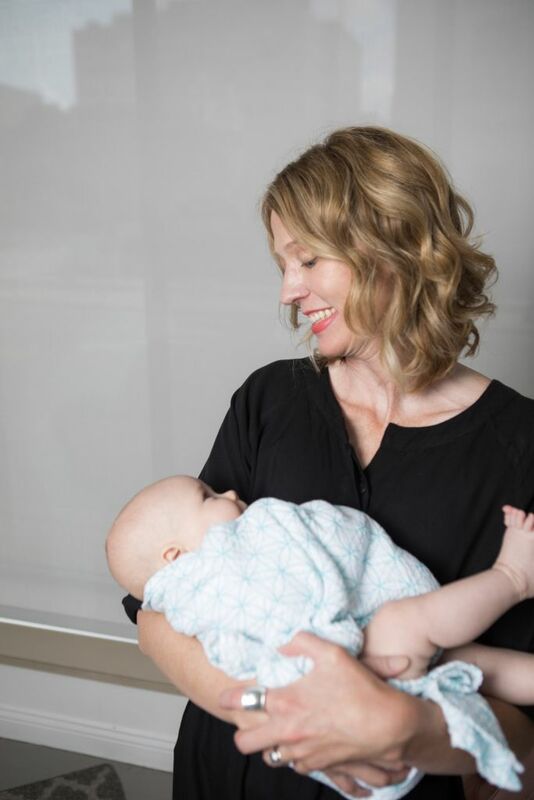 Owners and seasoned doulas themselves, Kristin Revere and Alyssa Veneklase work personally with each client to match them with the doula who suits them best. This point of accountability leaves Gold Coast Doulas’ clients feeling confident and cared for the way a new family should! But most importantly, building the confidence of new parents as they navigate the vulnerable time we call the postpartum period! As part of becoming certified as Postpartum & Infant Care Doulas, our team’s mandatory training includes staying current on the recommendations set forth by the American Academy of Pediatrics regarding safe sleep and other health and safety information. Clients of Gold Coast Doulas have come to expect an exceptional standard of discretion, incomparable care, and ongoing professional support for their growing families. If you are embarking on a parenting journey and you have the foresight to see that the waters may be rocky, bring a Gold Coast Doula on your journey! Newborns can be scary! You don’t have to go it alone! Whether you are welcoming one baby or more, whether this is your first child or third, whether you were full term or premature, Gold Coast Doulas has the perfect doula for you. Gold Coast Doulas provides daytime care, overnight care, extended care, and short-term live in support. Postpartum support makes a great baby shower gift! Are you a friend or grandparent that lives out of state? The gift of postpartum care is the perfect way to support the new parents from afar! 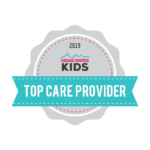 We offer a discounted rate for anyone in therapy or patients of our partnering pediatric offices. Thank you again! Your services have made a big difference to the stability and happiness of this new family! Since we don’t really have doulas service in our home country, we found ourselves not knowing what to expect. Thanks again for sending your doulas here, their knowledge and expertise changed our lives dramatically and made parenting so much easier! More than anything, their warm support and kind words brought both me and my wife to tears. Alyssa and her entire team of Postpartum Doulas that supported my family following my son’s birth were phenomenal. They helped me and my husband get longer stretches of sleep at night, did the dishes and never-ending piles of laundry, they helped my two year old daughter get ready in the mornings, and got breakfast ready for her while I nursed my baby. They were constantly asking me if I needed anything, and sometimes stayed up all night with my son so I didn’t have to. Every single one of them is exceptionally professional and went above and beyond the call of duty! 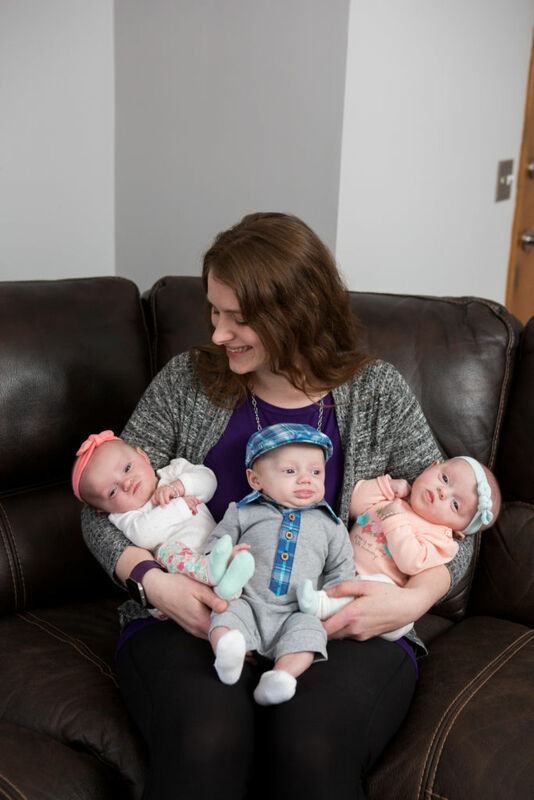 Their help allowed me to focus on myself and my newborn, heal faster, and bond with him during the day. It was a pleasure to get to know each of them, and appreciate their genuine care and compassion for the whole family. I can’t recommend Gold Coast Doulas highly enough! We loved having Tricia help our family out. Our triplets took to her right away! I would say with her experience of having twins she had no problem adjusting to two or even three babies crying! She was always so helpful in any way she could be. I never had to ask her to do anything she just DID. Which is huge after having multiples and recovering from a C-section. You try to be super mom and do everything yourself, but she was for sure my “out”. I loved having Tricia come to our home, and most importantly I was able to trust her right away with our little blessings. She was like family to us and I am forever grateful for her help and advice!